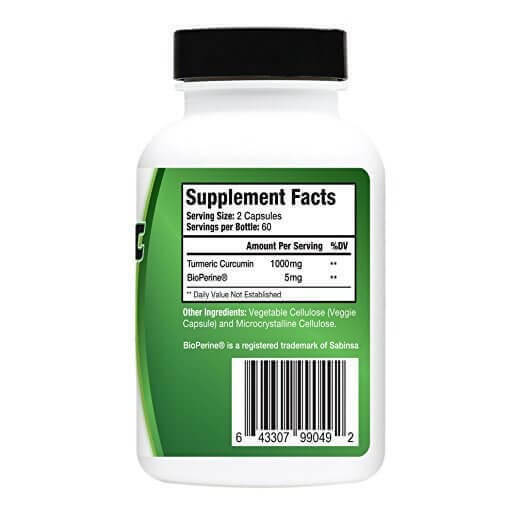 Nutratech's Turmeric Plus is a high potency Curcummin + Bioperine supplement designed to deliver the absolute highest quality curcumminoids with up to 2000% enhanced absorption and bio-availability thanks to its infusion with Bioperine. Turmeric and more notably, its primary compound curcummin, have been named the world’s number one superfood by various authorities… with nearly 600 clinically recognized benefits and a great deal of scientific evidence stating its efficacy that rivals or even surpasses various prescription medications for an almost incomprehensible range of health factors and conditions. Nutratech uses the highest quality extract in a USA made facility to ensure that our product delivers one of the best, most bioavailable, and affordable dosages of this ‘wonder compound’ possible. Order today with a 30-day money back guarantee and see for yourself why Turmeric and Curcummin have been named one of the most important superfoods in the world! 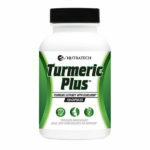 Have you tried Turmeric Plus already? Please leave you own personalized experience and unbiased review of this product to help us better serve our customers! 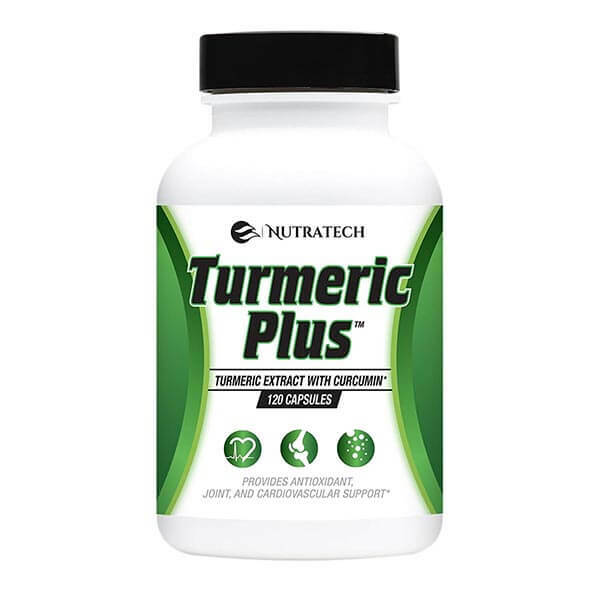 Great reviews are personal and descriptive and cover the products pros and cons in a constructively critical tone as to help potential customers understand what to really expect if they supplement with a product such as Nutratech’s Turmeric Plus. I’ve been taking turmeric supplements for years as it works wonders for joint pain even compared to meds. Turmeric plus from nutratech is the best quality and cost per day i’ve found yet out of 6-7 brands. I got turned onto turmeric after seeing it listed on the website world’s healthiest foods which i know is a legitimate source of information as they don’t sell you on anything.